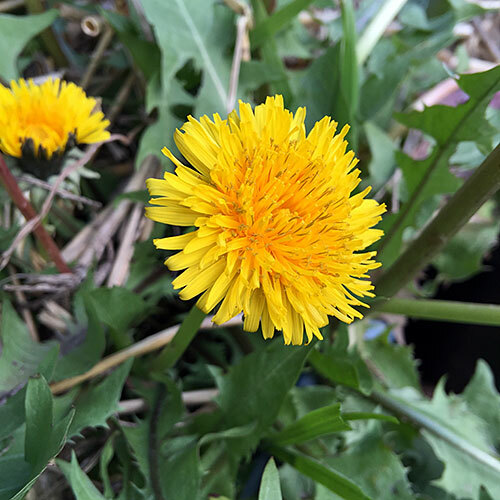 Dandelion has been used for ages as a general food plant and for medicinal purposes. It has a very nice clean ‘wild’ greens flavour in the leaf, the flowers are a little spicy and the roots make for an excellent mellow roasted vegetable very much like a slow roasted carrot, salsify or parsley root. It is best to explore your own local versions until you find one you like the taste of and then use that to reproduce for eating. 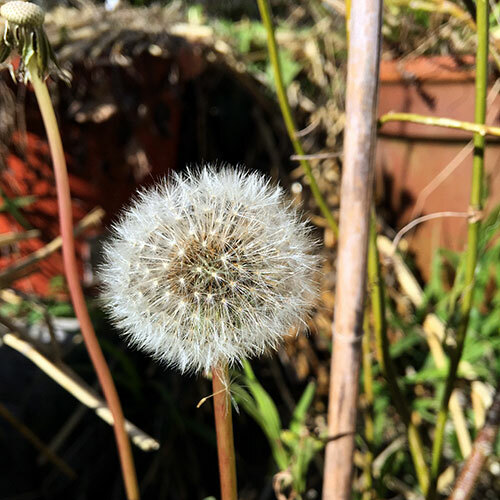 There are many close species of Taraxacum that are called Dandelion and many other plants that have been given the common name. Generally the main culinary reference is to Taraxacum officinale which itself has many variations and growth forms. You can least narrow down the identification by looking for the typical serrated arrow shaped leaves and the single hollow flower stalk with a yellow gold multi petaled flower. Some I have growing have almost no serrations and the leaves are almost whole and ovate but still usually with the pointy tip. There are likely closely related unidentified species. An example of the possible variations is shown in the research done at the Museum of Wales where over 550 species have been identified. 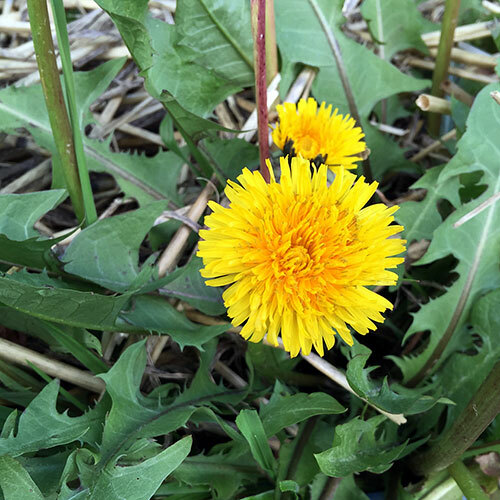 You can generally consider it (assuming that it is actually Taraxacum officinale) safe to eat and the whole plant can be consumed. They tend to germinate quite easily and often are considered weeds. However to get some nice tasting growth make sure it has a nice moist sunny location to grow in some good soil. If you grow it like you would a lettuce you will get get flavour and texture. If you harvest regularly and control the flowering you will not have a weed issue with it. I grow most of mine in dedicated pots of soil that are well fed with seaweed and manures and layered heavily on top each season with straw and lucerne mulch. You get a great strong supple leaf rosette and the nice big roots you want for roasting. The slight bitterness in the taste can vary with the season and how they are grown. They can be lightly blanched or dipped for 30 secs in boiling water to remove that bitterness. They are excellent prepped that way and used with a dressing in a salad or any other vegetable dish. If grown fast and with lots of water essentially you end up with a taste that is somewhat like a wild rocket or mild chicory. The slow roasted roots are really worth try as a side dish. Those roasted roots can also be dried and ground up to make the classic powder to make a drink somewhat like a coffee as you would do with other chicory style family plants. They are very nice as a replacement for rocket on things like pizza! 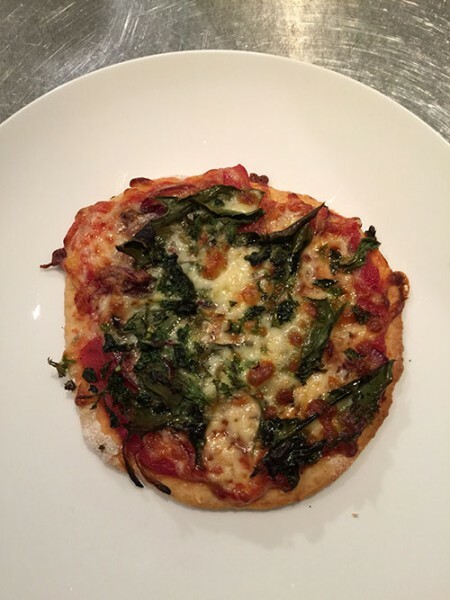 This is a Dandelion and caramelised onion mini pizza. 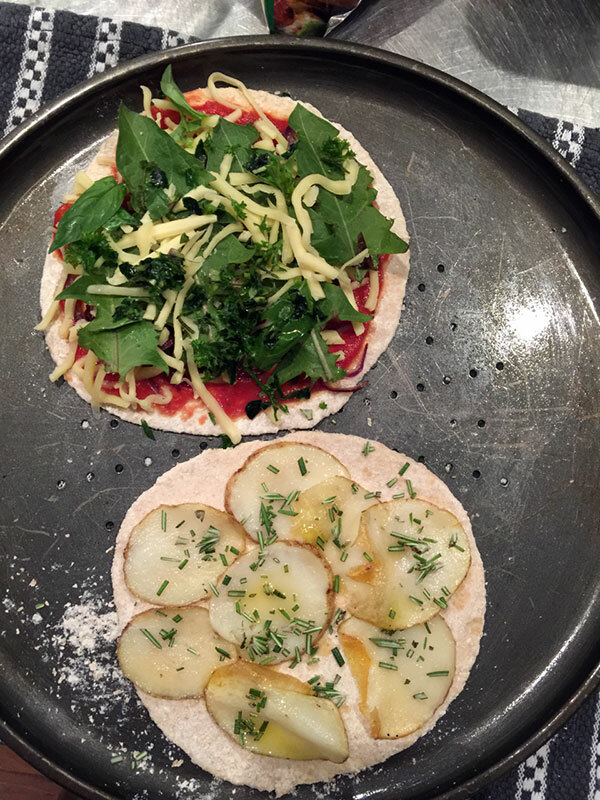 The flavour also goes well with things like parsley, basil and garlic.